The Technical team of Ghana’s Black Queens are expected to submit a 30-man provisional team to CAF latest by Friday, October 26. 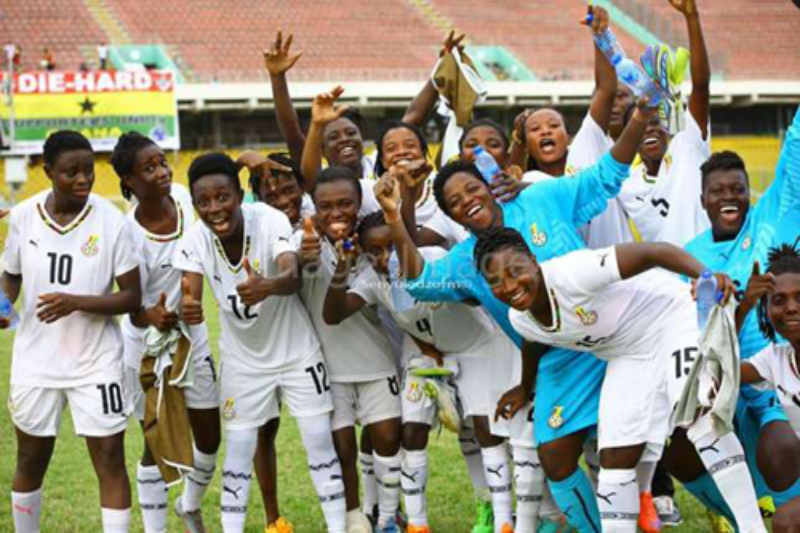 Ghana’s team has been in camp since September and have been training ahead of the Women’s Cup of Nations tournament which kicks off from November 17 to December 1. Head coach of the team, Bahir Hayford has been working with 24 players currently and will be joined by six other foreign players namely; Priscilla Okyere, Portia Boakye, Faustina Ampah, Rosemary Ampem, Elizabeth Addo and Sandra Owusu Ansah. But, Starr Sports can report that former blessed ladies midfielder Priscilla Hagan and experienced striker Samira Suleman have all arrived in camp from their respective Clubs in Europe. Ghana is keen on clinching the Women’s AFCON for the first time since the competition began in 1998 which former Black Queens goalkeeper, Memunatu Suleman has tipped Ghana to keep the trophy on home soil. The Black Queens will face giants such as Cameroon, Algeria and Mali in the same group.